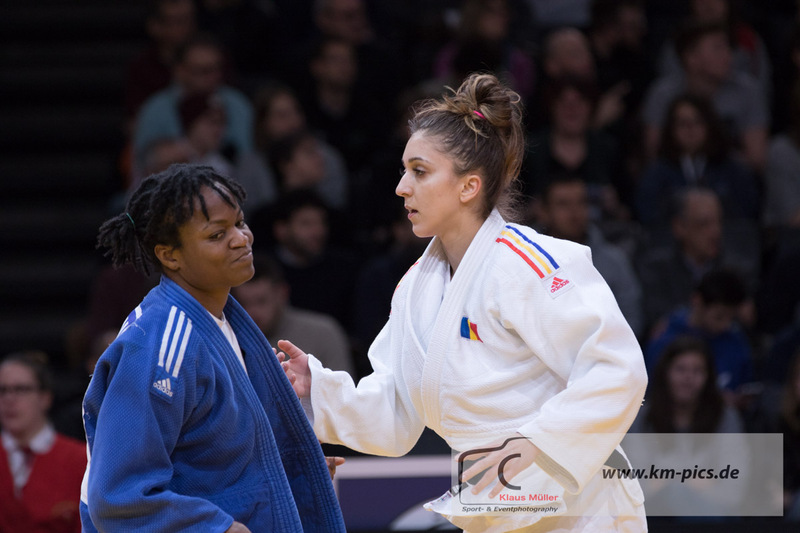 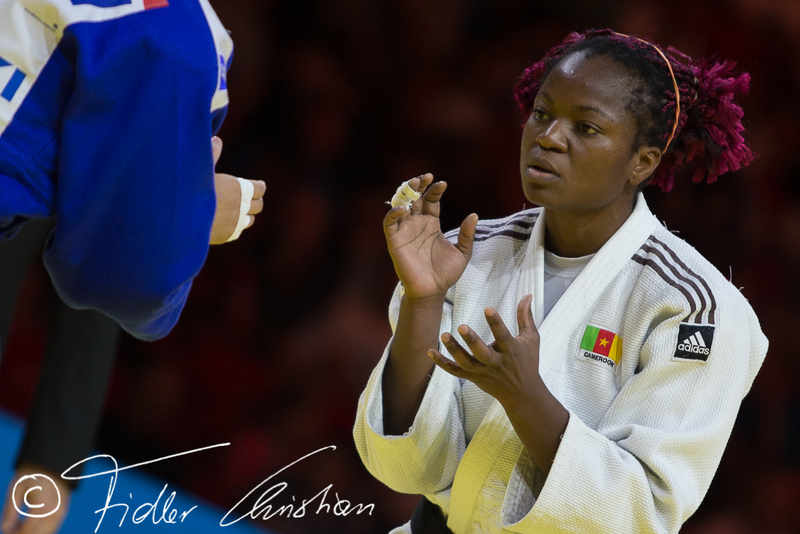 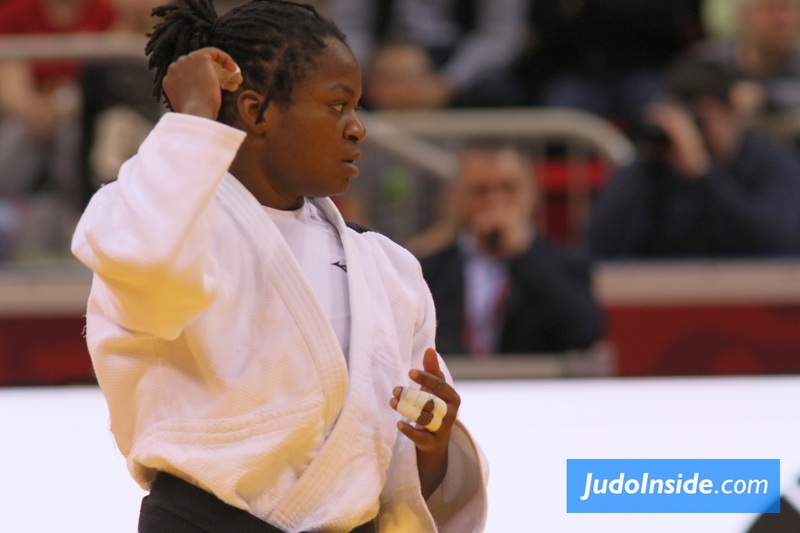 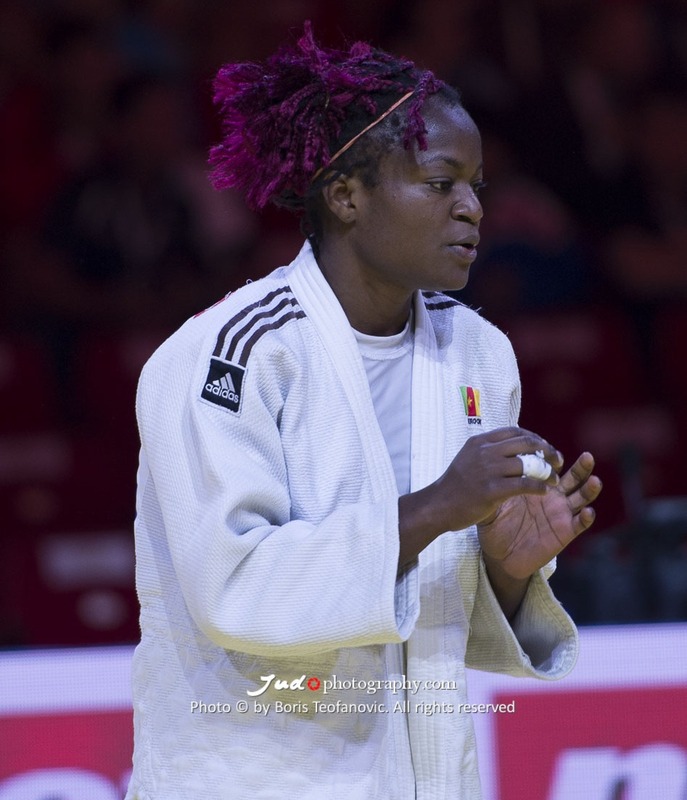 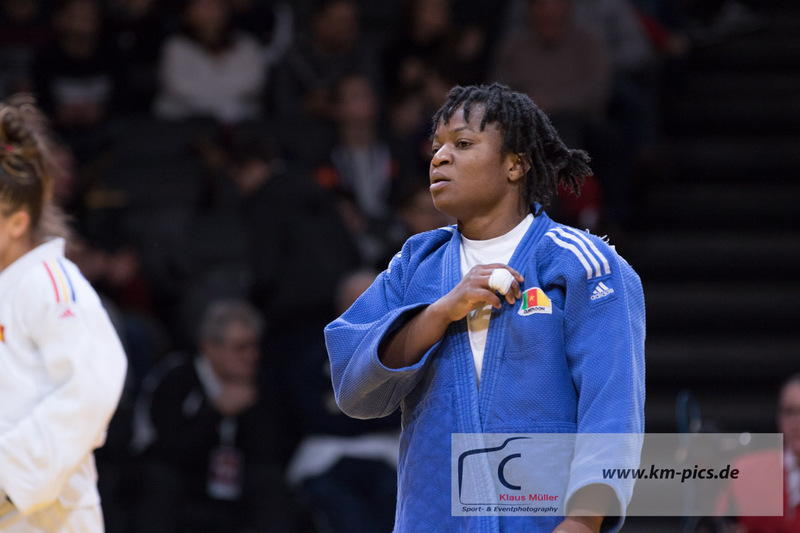 Helene Wezeu Dombeu of Cameroon won the African Games in Brazzaville in 2015 U63kg. 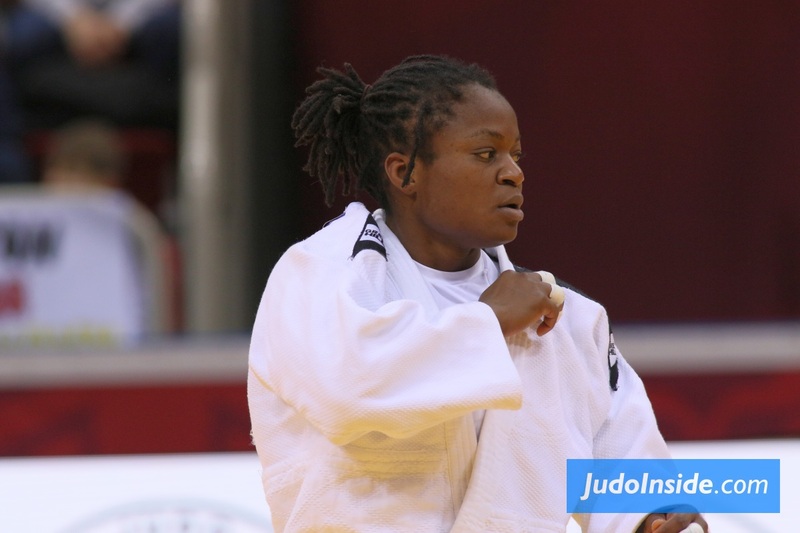 She won African Championships medals in 2013 and 2013. 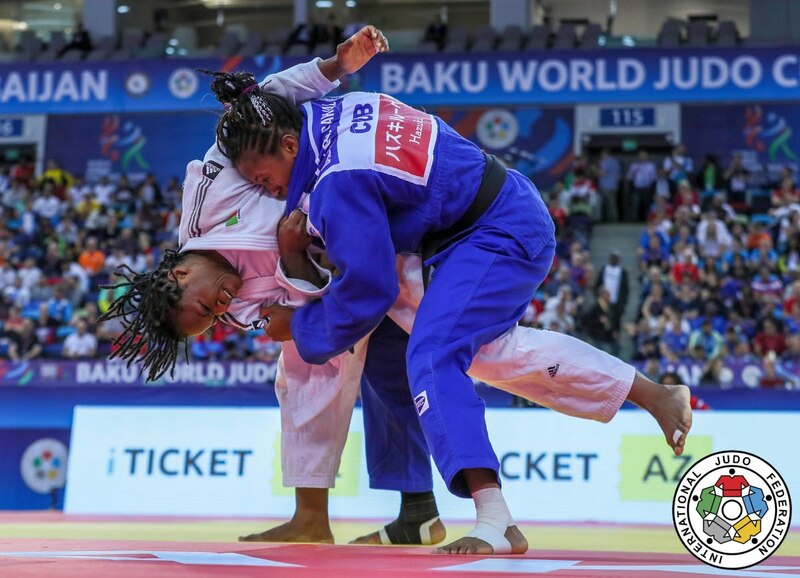 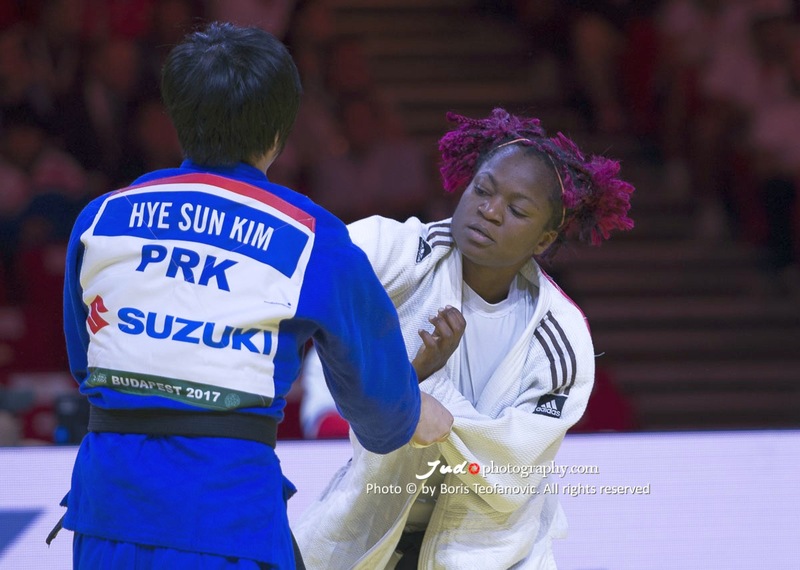 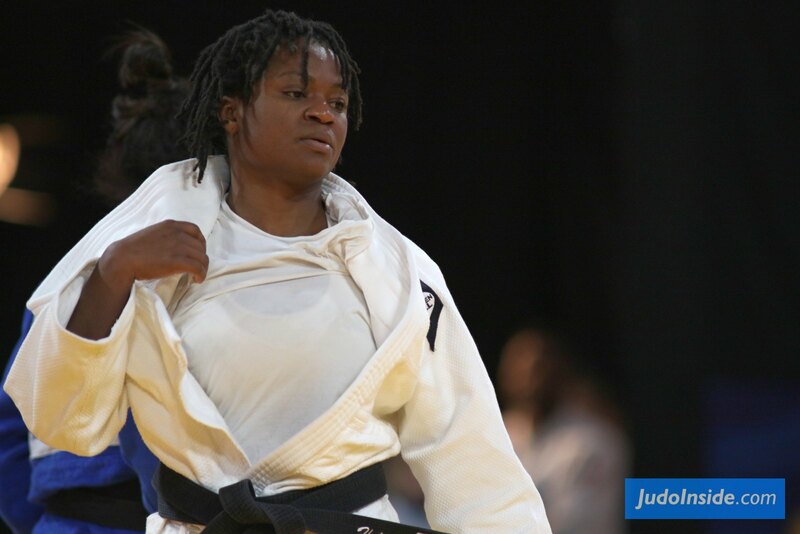 She won bronze in 2013 at the African Open in Port Louis.